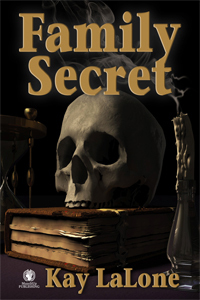 I'm delighted to host Author Kay LaLone today with her latest YA novel FAMILY SECRET. Welcome, Kay. I wonder what this family secret is. It sure is a spooky cover. Sixteen-year-old Thomas Patrick Henry is thrown into a web of secrets and demons after his mother’s murder. “Ow.” Tom yanked the chain and dragged the burning amulet from under his shirt. Even the chain was warm, but there was no way he was going to take the stupid thing off. He let it drop to his chest and rest warmly on the top of his shirt as he stared at the demon. “It’s not your grandfather,” Tom whispered. Anger rolled around inside him because of what this thing did to Sarah. 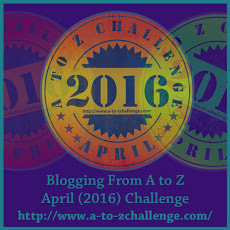 The dark figure stepped out of the shadows causing the boys to take two steps back. The demon looked like a man dressed in thunderous storm-like clouds from head to toe. 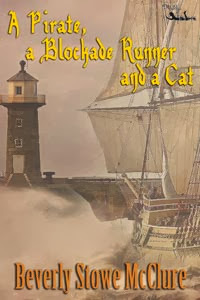 Even his face was black and the eyes a dimly puke-yellow that churned Tom’s stomach. He felt Rob’s heavy breathing just inches behind him, but it didn’t stop a chill from shimmering up his spine like fingernails on a chalkboard. The demon raised a shadowy arm and then his stormy cloud-like body started to swirl like a mini tornado. In a gust of black smoke, the demon shot up into the air and zipped right over Tom and Rob’s heads. The boys ducked and laid flat on the wet grass, afraid the demon would consume them. Tom turned his head to see the black smoke head toward Mr. Watson’s house. Tom got to his feet while Rob remained on the ground. The black smoke swarmed over the house and then drifted back down. It slithered around the house like a snake looking for a place to sneak in, circling several times before seeping through the crack in the window and disappearing inside. Tom touched Rob’s arm to prevent him from doing something crazy. He didn’t want another one of his friends to get hurt by this thing. “We need to do something, but I don’t know what.” Tom glanced over to the tents in Granddad’s backyard, hoping Matt or Granddad would come running to save the day. But there was no movement over there. Inside the house, Jake growled and then started to bark wildly. Before Tom could stop him, Rob dashed upon the back porch and flung the backdoor open. Jake continued his wild barking as if protecting Rob and the house. If only the dog could save the day, but Tom feared nothing would save them. A cracking noise caught Tom’s attention, and he turned his head toward what he assumed was Mr. Watson’s bedroom window. The glass appeared pitch black at first, and then a face appeared. The same puke-yellow eyes stared at Tom and gave him an evil grin. 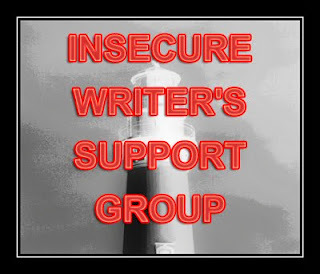 I’m Kay LaLone author of Ghostly Clues, my first MG novel. 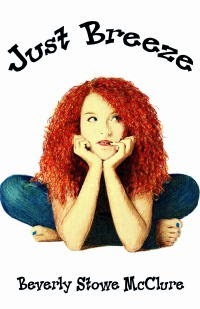 Family Secret is my first YA novel. 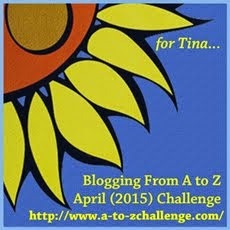 Both published by MuseItUp. 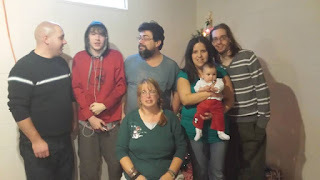 I live in Michigan with my husband and teenage son (two older sons and a daughter-in-law and my first grandbaby live nearby) and two dogs. I love to get up every morning and write about ghosts, the paranormal, and things that go bump in the night. I write PB, MG and YA novels. 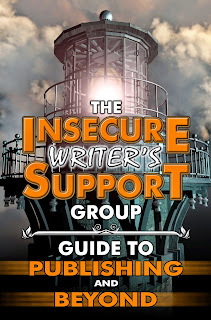 No matter the books I write, I want my readers to feel like they have met a new friend. I’m an avid reader of just about any type of book (mystery, paranormal, and ghost stories are my favorites). 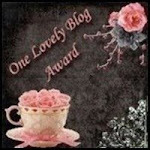 I do reviews and post them on my website and blog. I love to collect old books, antiques, and collectibles. You can find many of my antiques and collectibles selling on ebay and at fleamarkets. 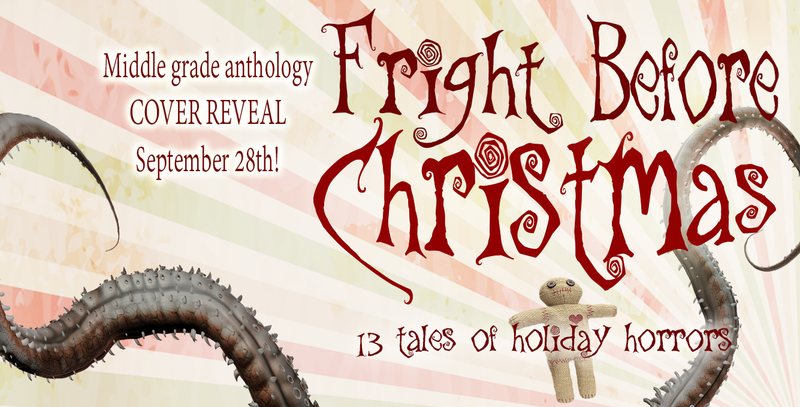 Now, I don't usually think of scary things at Christmas, but this book may change my mind. That is a scary tree. Friday Fun! This week as been fun; it's also been yucky. Does anyone use that word anymore or am I lost in the past? No matter. I'm starting with the fun part: Good News. I have a new contract. This story I've worked on for years. My poor crit partners gave me great advice. I rewrote lots of it. Had more suggestions. Then I sent it to an editor who probably thought I should choose another profession but was too kind to say so. She had a lot of advice, all of it very helpful. When I started making changes, well, a lot changed. The characters were the same, but they were better developed. Each major character even had an ARC, gasp, imagine that. The title also changed. 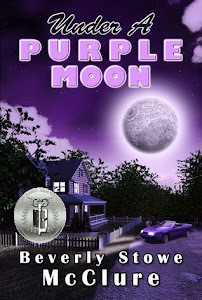 So in the spring of 2016, after edits and all the other good stuff that goes with publishing a book, my YA contemporary novel, UNDER A PURPLE MOON, will be released. I can't believe it. I'm so excited. Now the yucky part, which could have been yuckier. I went to my van, ready to go to my dentist appointment, put the key in the ignition and turned it. Simple so far, right? Instead of the engine starting, all of these lights lit up the dashboard. Now they do come on for a second when the van is started, but then they go out. These kept blinking at me. All but two finally went out. Those just glared at me, telling me they weren't going to let the van start, so there. Whoa! What did I do wrong. I turned the key off and tried again. Same thing happened. Okay, time was wasting. I'd be late for my appointment so I'd better figure this out in a hurry. I got that huge owner's manual out of the glove compartment, found pictures of the two lights that stayed on. The oil light and the battery light. Decided I'd better call for help. So I went inside the house, called the dealer where we bought the van and gave him my story. He said to have it towed over and they'd take a look. I called the roadside service, and a couple hours later a nice young man pushed the van up on this huge truck and drove away. I hoped I'd see the van again. The story does have a happy ending, (if you've read this far). The next day the man at the dealership called. The van was fixed. I could pick it up. Yay! My son drove me over on his way to work. The van is now safely at home, with a new battery. Happy First Day of Fall for those that live in the Northern Hemisphere. The Autumn Equinox is one of two times each year when the sun crosses the equator and the days and nights are approximately equal in length. 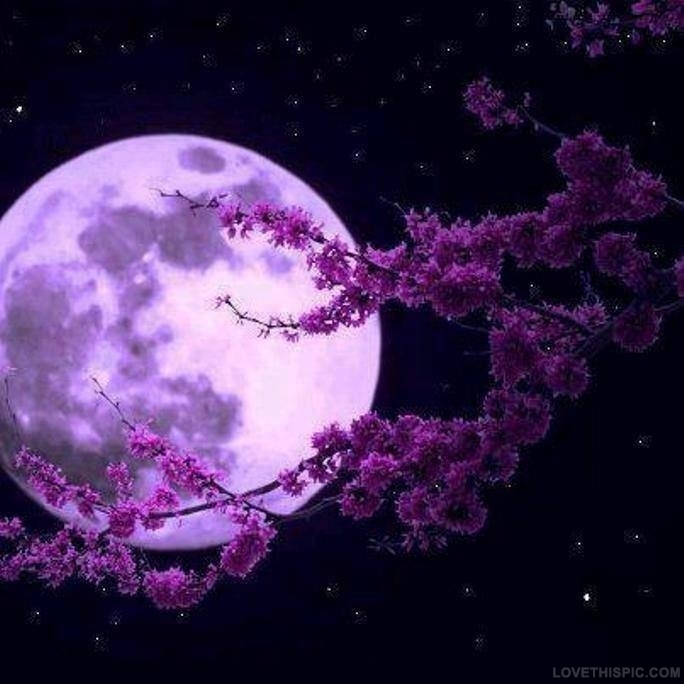 Star light, star bright, wish I may, wish I might, have the wish I wish tonight. I have no idea who wrote this, it just popped into my head, and I remembered saying it when I was a kid. 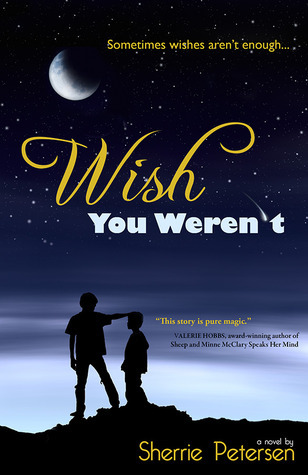 And it goes along with today's story by Author Sherrie Peterson about a boy that made a wish and wished he hadn't. Have you ever wished on a star? Did your wish come true, or were you happy that it didn’t? In WISH YOU WEREN’T, middle grade novel by Author Sherrie Petersen, almost twelve-year-old Marten is outside the hotel where his family is vacationing, watching the Perseids Meteor Shower with his mom, six-year-old brother Aldrin, and friend Paul. When Aldrin breaks Marten’s Han Solo action figure, the figure that belonged to Marten’s father when he was a boy, Marten is furious and he wishes on a shooting star that his brother wasn’t there. His wish doesn’t come true, of course, none of his ever do. At least not at first. Then the family visits the Corpus Christi Museum of Science and History, and while his parents are off to a meeting Aldrin is causing trouble one minute, and the next minute he’s gone, vanished into thin air. What follows is a mystery, a fantasy, and the story of a boy who makes some amazing discoveries about his family and also about himself. The characters are well-developed and for the most part act as kids their ages would act. Aldrin, being the baby of the family, sometimes gets away with things that add to the sibling rivalry. Marten thinks he’s being taken advantage of when Mom asks him to take care of his brother. They’re just a family trying to survive. As the reader travels back in time with Marten, the author introduces interesting facts about the universe, and at the end provides links to other astronomical sites. 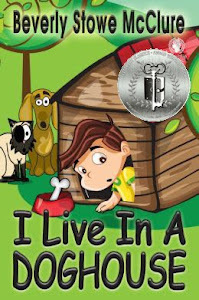 A fun story that young readers should enjoy. I recommend this book for school libraries and public libraries, as well as your own private library. BANNED BOOKS WEEK COMING SOON! I'm still working on the review I'd planned for today. I'm slow, but like the tortoise, I will get there. Did you know that September 27th - October 3rd is banned book week? See what one librarian is doing to prepare for the event at School Library Journal. There you'll also find other interesting links. Looking at the list just makes me want to read the books more. Some I have read; others not yet. Have any of your books been banned? Tiger was helping me type. He says "Goodbye." Friday Fun. Okay, I had some good news this week. That's fun. Well, actually a couple of good things, but one will have to wait until next week because it's not for sure yet. What I'd like to share with you today is a very nice review from Children's Literary Classics International Book Awards and Reviews. Do you remember your school years, especially Junior High or Middle School? If you do, I hope your memories are happy ones. 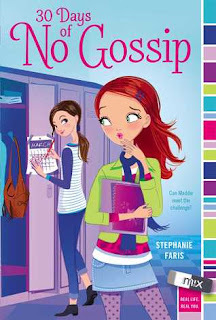 If you don't, here's a neat book you should read to bring back those memories: 30 DAYS OF NO GOSSIP, by Author Stephanie Faris. The middle school years are tough. Friendships are so important, and some kids will do most anything to have friends. Sometimes a girl may have the wrong idea about what a friend is. In 30 DAYS OF NO GOSSIP, middle grade/tween novel by Author Stephanie Faris, seventh grader Maddie Evans is Editor of the “Troy Tattler,” Troy Middle School’s unofficial gossip newsletter. If you want to know what’s going on in school or in other student’s lives, ask Maddie, AKA “the queen of gossip.” She just wants to be popular and she believes that gossiping about others is the way to do it. She even plays matchmaker for her best friend, Vi. But Vi has had enough, so she challenges Maddie to stop gossiping for 30 days. What follows is the story of a girl who discovers what makes a true friend. 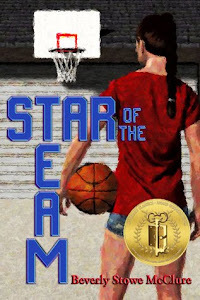 The author has created characters that might be found in most any middle school in the country. I like Maddie because she’s so true-to-life. A seventh-grader’s heart is easily broken. Most everything is a major catastrophe at that age. I was really cheering her on to succeed in her attempts to do what her best friend asked of her. 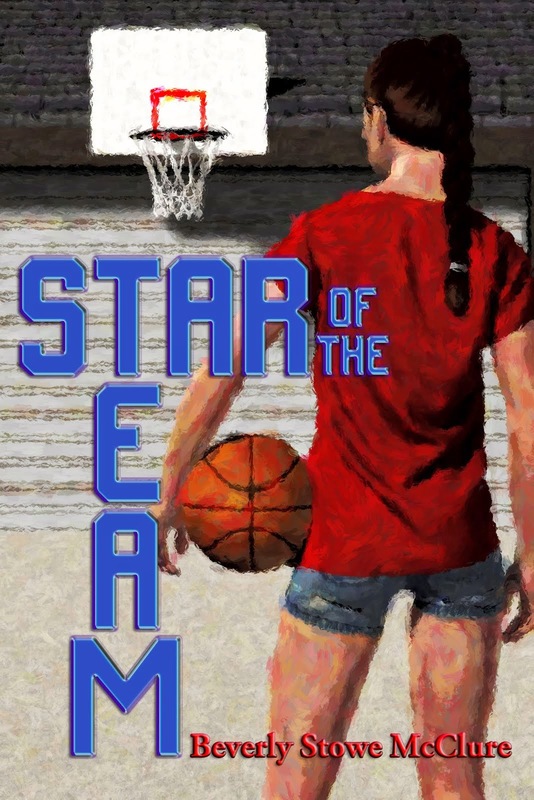 This book would make a great addition to middle school libraries, where young readers might see themselves or their friends in the same situation that Maddie and her friends are in. I highly recommend 30 DAYS OF NO GOSSIP. 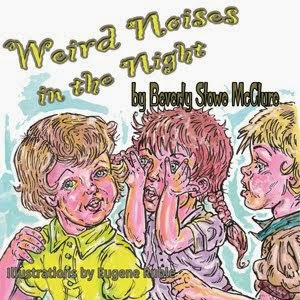 Moms and Dads might enjoy the story, too, and understand their children’s behavior a little better. Quote for the week: Words are but pictures of our thoughts. Today is the second Monday in September. (Time sure passes fast.) So this is Ripples in the Inkwell #inkripples day, a monthly meme created by Kai Strand, Mary Waibel, and Katie L. Carroll. I'm playing along with them. 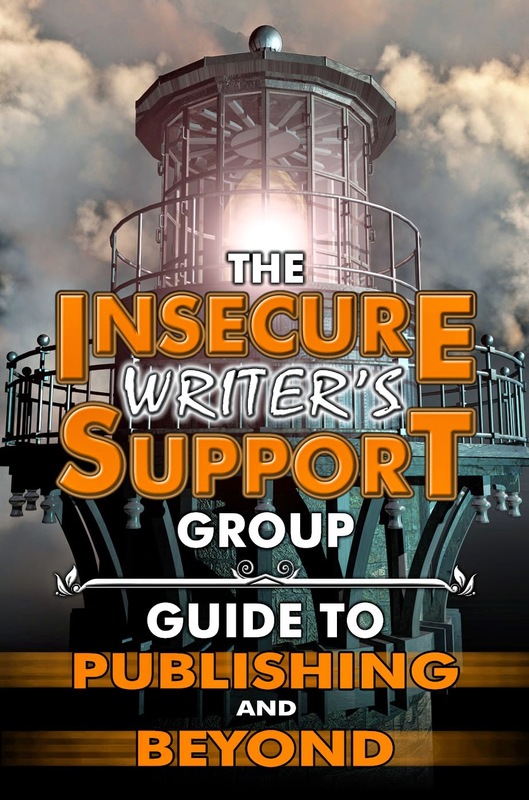 We're all authors, but you don't have to be to participate. 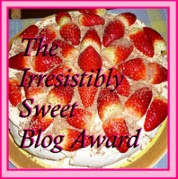 Simply compose your post using the monthly theme, grab one of the images, and link back to the three names above. Make sure to use #inkripples when you play along and promote your posts. 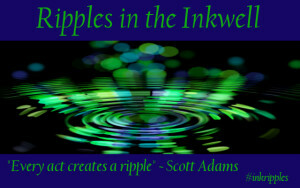 The idea is to toss a word, idea, or image into the inkwell and each post is a new ripple. There's no wrong way to do it. Looking forward to seeing your ripples. School is an interesting subject. Way back in the cave man days, when I attended school, life was quite different. We didn't have the electronics back then that students have today. Now, some of you probably didn't know this, but I learned to type on a manual typewriter. Yes, it did not connect to electricity. I also learned shorthand and later had a job as a secretary where my boss dictated what he wanted me to say in his letters and I wrote it down in shorthand and then typed my notes to send to his clients. I don't remember how to write shorthand now. We had sports, but not as many today. There were few sports for girls: tennis is all I remember, while the boys had football, baseball, basketball, track, and golf. I think some schools had more for girls, not sure. I was a band kid. Played the clarinet and was a majorette. An athlete I'm not. Fast forward to my years as a teacher. Times had changed, and even more so today, since I retired. I had taught for two or three years and then the greatest invention ever came to our school. Air conditioning. Yes, when they told me my class would have air conditioning the following year, I was so happy. No more fans blowing papers off the students' desks. No more opening windows to catch a draft of hot air. Yay! I taught for twenty-two years, everywhere from second grade to third grade, to remedial third through fifth reading and math. The last ten years I taught fifth-grade science. We didn't burn the building down with our experiments. The students didn't turn each other into zombies or Frankenstein Monsters. But we had a lot of fun. It's really weird too, because I'd always hated science. At the university, I took the minimum amount of science classes I could to avoid dissecting rats and stuff like that. In the end, I discovered that science was fun, and truthfully, I learned right along with my students. I had several gifted and talented students in my classes. Well, you don't just tell these kids facts that are in the book. They want to know why? I wanted to know why as well. So, I liked to give them an assignment to find out why something worked the way it did. They were amazing. After asking the teacher in the room next door what the answer was, and her refusing to tell them because she knew it was an assignment, they went home and searched for the answer. Now this was before the Internet became so important in education. (1960s and 1970s) We had a computer lab in the school, but the kids only went there once a week. We didn't have computers in each classroom, or for each student. They had to research with encyclopedias and what other resources they had at home or the library. They came up with remarkable answers. They learned; I learned. They got bonus points. I got the satisfaction of seeing them grow. My teaching years were good ones. Yay all you teachers out there. You're writing the future. Feel free to link your ripples in the comments and don't forget to use #inkripples. Discussions about fall and school will be going on all month on Twitter. Friday Fun. Okay, I'm a couple of days ahead of myself, but since I seldom post on Sundays, I'm posting ahead of time. September 13 is National Grandparents Day. The day is celebrated on the first Sunday in September after Labor Day. It is an observance, not a public holiday. The day has more than one origin. Whichever one is right, the day was signed into law by President Jimmy Carter in 1978. The official song for Grandparents Day is "A Song for Grandma and Grandpa" by Johnny Prill. The official flower is the forget-me-not. Now aren't you glad you stopped by today? If you have grandparents or a grandparent or someone you love like a grandparent, send them flowers or cards or give them a phone call. My grandparents are all with their ancestors now. 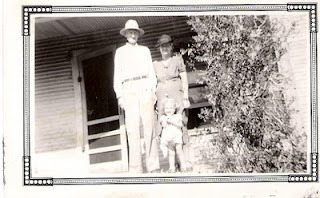 This is a photo of the grandparents on my dad's side of the family. Yep, that's me with them. I have no pictures of my mother's parents. She was raised by a foster family, and to me, they were my grandparents. 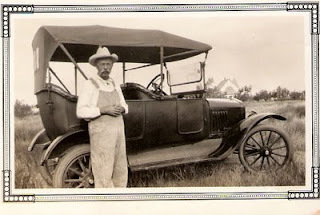 My grandfather on Mom's side. My grandmother on Mom's side. The boy is a grandson, I think. 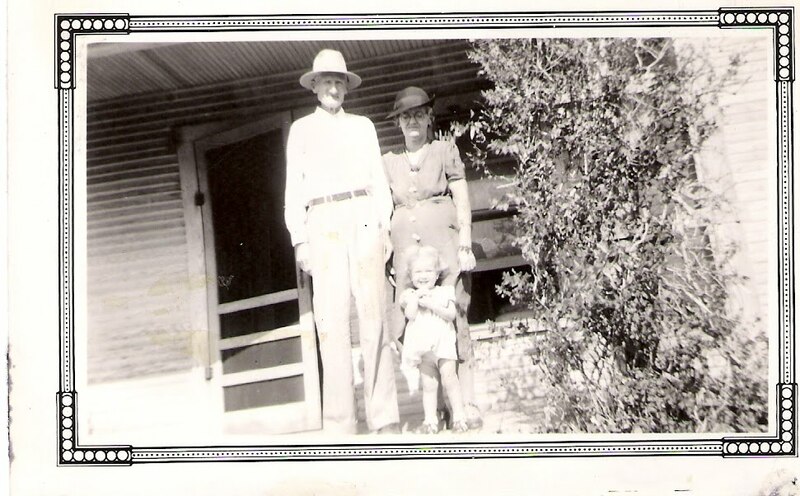 Happy Grandparents Day to a kind family that gave my mother a home. Next week, I have some reviews and book news. Welcome Wednesday. Did you know that today is Teddy Bear Day? You didn't? Well, it is. So what can you do on Teddy Bear Day? 1. You can snuggle with your Teddy Bear. If you don't have one, why not? 2. You can read to your Teddy Bear. Of course he/she would like to hear a story about Teddy Bears. 3. You can give a child you know a Teddy Bear. Where did the Teddy Bear come from, anyway? 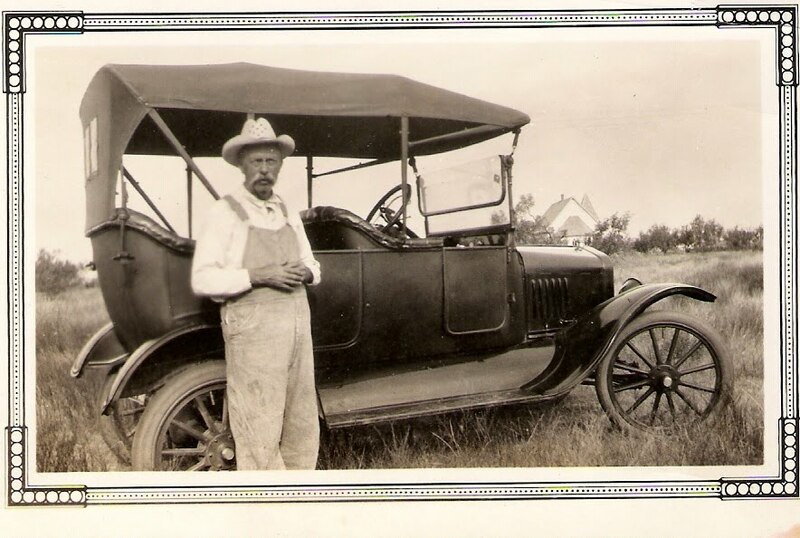 The story goes that in the early 1900s, when Theodore (Teddy) Roosevelt was President of the United States, he went hunting in Mississippi and would not shoot a small bear. The Washington Post got hold of the story and made a cartoon of it. 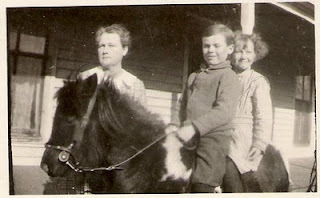 Morris and Rose Michtom, toy store owners, wrote President Roosevelt for permission to call their stuffed animals "Teddy Bears." The bears were very popular and the company became the Ideal Toy Company, one of the largest toy companies in the world. Think I'll see if my Teddy Bear wants to read or watch TV. 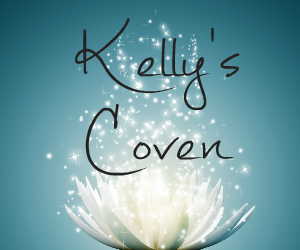 Author Kelly Hashway has another exciting novel recently out that I'd like to share with you. I know. She's amazing, isn't she. Anyway, if you're a fan of witches and fantasy and magic, you'll want to take a look at THE DARKNESS WITHIN, sequel to THE MONSTER WITHIN. There are good witches. There are bad witches. Do they have a choice whether to be good or bad? Maybe. Maybe not. Sometimes life takes a detour from what one plans. 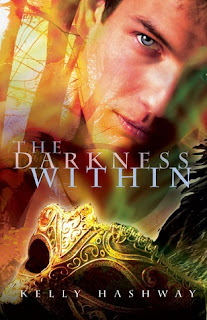 In THE DARKNESS WITHIN, the sequel to Author Kelly Hashway’s THE MONSTER WITHIN, Ethan Anderson is now a witch, along with his girlfriend, Samantha Thompson. Their lives as witches are looking good for Sam and Ethan. 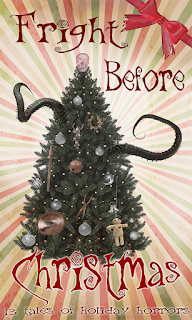 Then something goes terribly wrong and dark magic consumes Ethan, threatening Sam, his friends, and their future. To add to the teens’ problems, Ms. Matthews, one of their teachers might be a witch hunter. And a coven of witches is out to get them. As Sam’s and Ethan’s lives spin out of control, and Ethan becomes more dangerous, they seek the help of Mirabella, a witch who is filled with dark magic of her own and the only one who might rid Ethan of the dark magic inside him before he destroys them all. 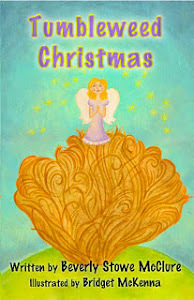 Kelly Hashway has written a story with twists and turns and people who are not always what they seem. Every time I thought I had it all figured out, the author threw in another surprise. Sam and Ethan are so much in love. I wanted them to be happy, but then that would have been dull. So the author made sure their lives were never boring. We often appreciate things more when we have to work for them. Will Mirabella succeed in freeing Ethan of the dark magic? Will Sam and Ethan escape from the coven that seems to want to harm them and live happily ever after? You won’t really know until the end. THE DARKNESS WITHIN is a fantasy story, but it also touches on friendship and trust and loyalty. A nice follow up to THE MONSTER WITHIN. 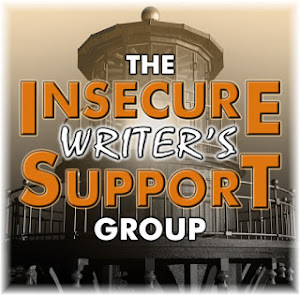 Today is the first Wednesday in September, which means it's Insecure Writer's Support Group day. His awesome cohosts for September 2 are Julie Flanders, Murees Dupé, Dolorah at Book Lover, Christine Rains, and Heather Gardner! Be sure to visit theInsecure Writer’s Support Group Website!!! Am I insecure? It depends. Sometimes yes. Sometimes no. How about you? Do you have mixed days? As I was wondering what to write about today, the words to a song came to me. Many of you probably haven't heard of it because the song was copyrighted in 1952, before you were born. The title is I BELIEVE, words and music by Ervin Drake, Irvin Graham, Jimmy Shirl and Al Stillman. Yeah, I know. Who are they? Anyway, the opening lines are "I believe for every drop of rain that falls, a flower grows." And the song goes on with other lovely thoughts. So I got to thinking. Yes, that's scary, I know. But why not apply this idea to my writing? So I can say: "I believe for every word I write, a story grows. I believe that in the darkest times, a light will glow. I believe that when I lose the way, a little voice will save the day. When I type the last line of the story, then I know why I believe.